If there is one thing I even have less experience with, it must be churches. 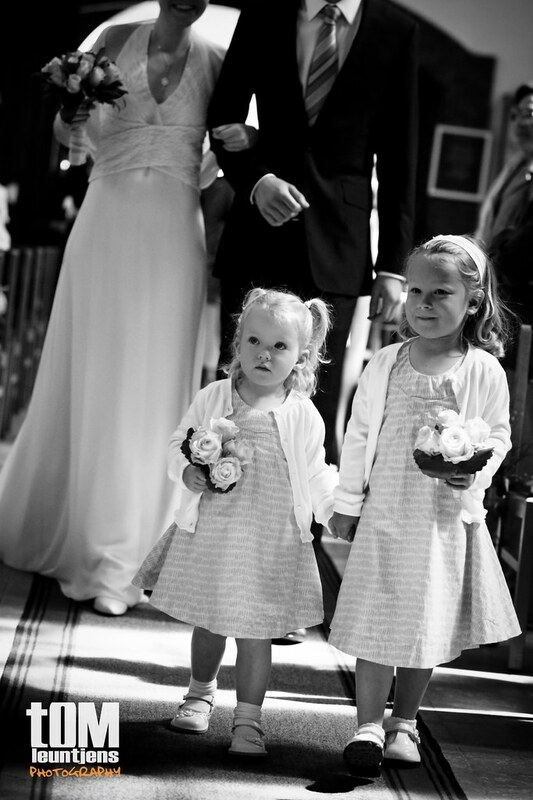 Kids are so wonderful on weddings.. You captured something really tender and honest feel. Superb!